You read the title right! Yes, there is such a thing! I had to share with all of you these wonderful little creations. I know from years of working with new moms one of the biggest worries is milk supply. 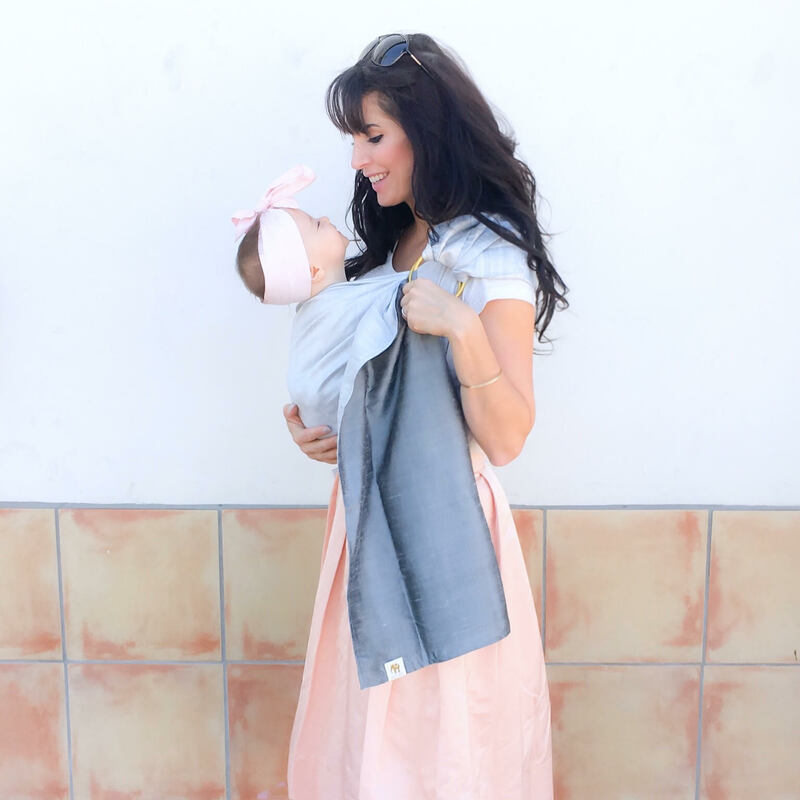 (My store specialized in breastfeeding attire and support for new moms.) Sometimes even the most seasoned moms would come in and ask if there was anything easy to consume to help their supply. 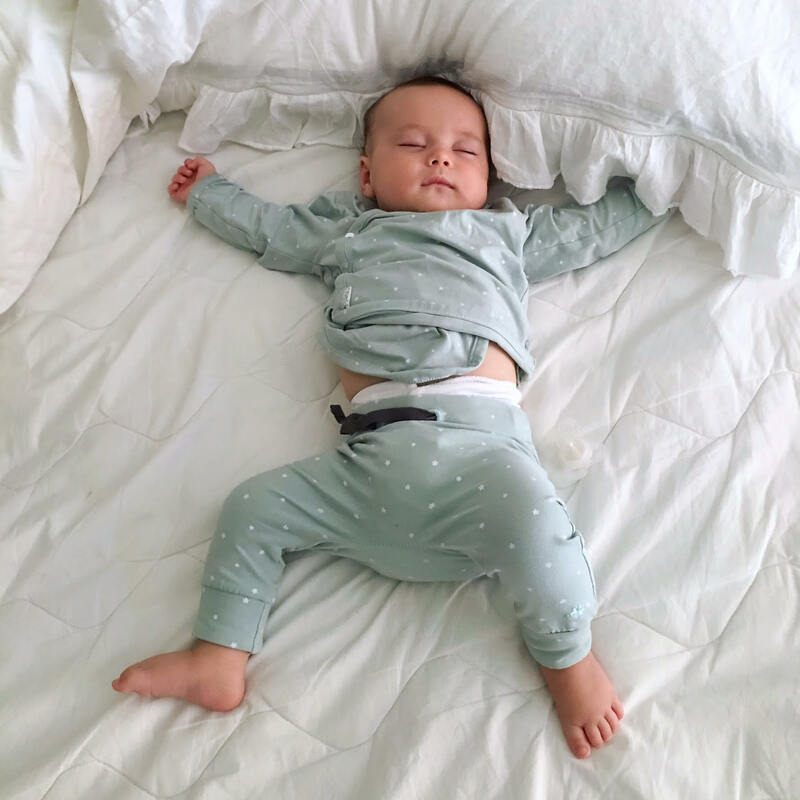 This could be due to many things like going back to work and pumping, introducing solids so baby isn't on the breast as much, natural drop, or they may have started a new fitness routine and eating habit trying to get back to pre-baby. Whatever the reasons were, some moms felt they needed milk boosting. We sold teas for this and I would suggest the over the counter boosters that you can take like fenugreek. But pills and tea all day are not easy to consume, and some moms just flat out didn't like these options and wanted something easier. This is where my excitement comes to introduce you to Boobie Bar, the original lactation bar. This tasty little treat was created by nurse Wendy, an International Board Certified Lactation Consultant (IBCLC). Nurse Wendy spent hours creating the perfect recipe that both works great and tastes wonderful. It's tricky to hide those pesky herbs! The bars are convenient to grab and go and are packaged individually. I recommend popping one or two into your diaper bag. These are definitely going in my hospital bag because no harm in helping my milk! Recommend one a day to help the boobie milk stay. Come in three yummy flavours. Most moms see results in an increase in milk within a few days. 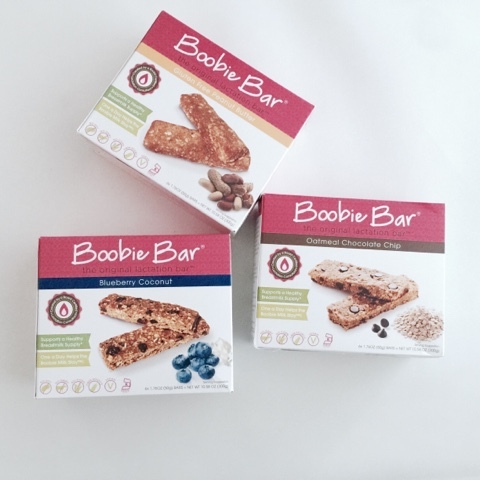 Boobie Bars contain no dairy, no corn, and are 100% vegan and kosher. Sorry I have to fine print this! *These statements have not been evaluated by the Food & Drug Administration. Please discuss use of this product, and any other lactation products or concerns with your lactation consultant, midwife, or other healthcare practitioner.